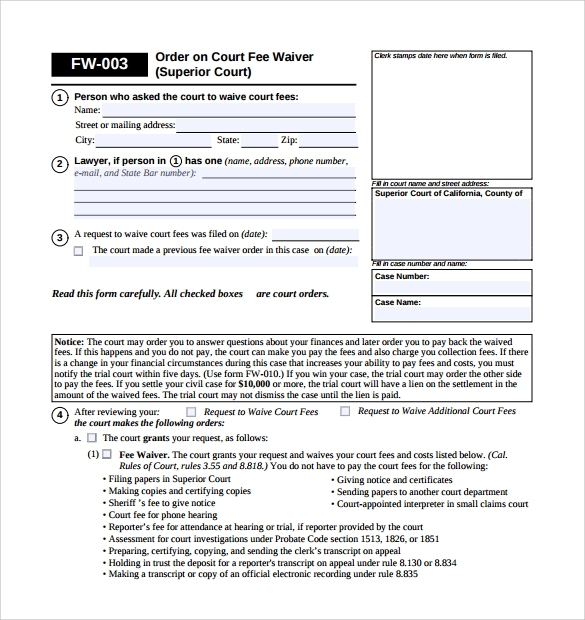 Every superior or other court petitions needs to be served and recorded accordingly. 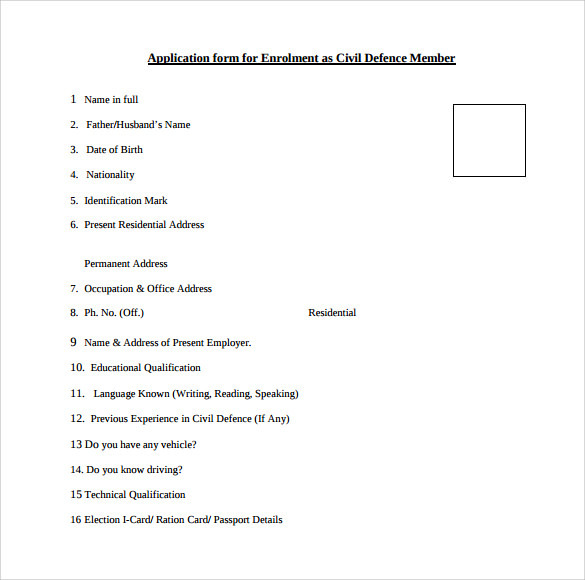 With this superior Acknowledgement of Service Form your work has been made easier. 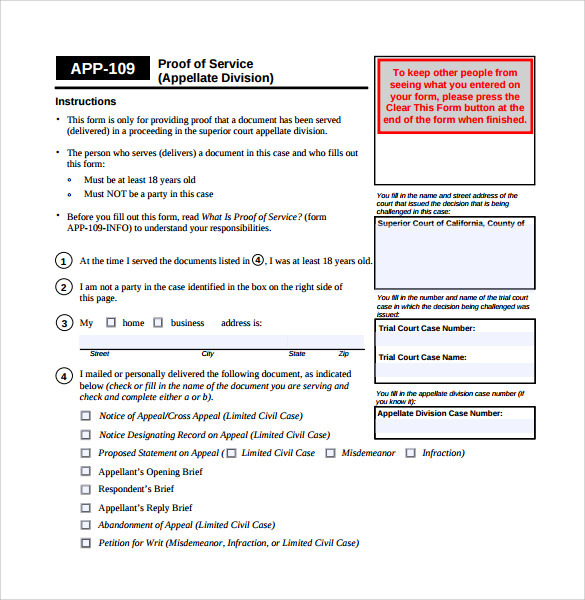 It shows the respondent, the applicant and the method of serving the individual. 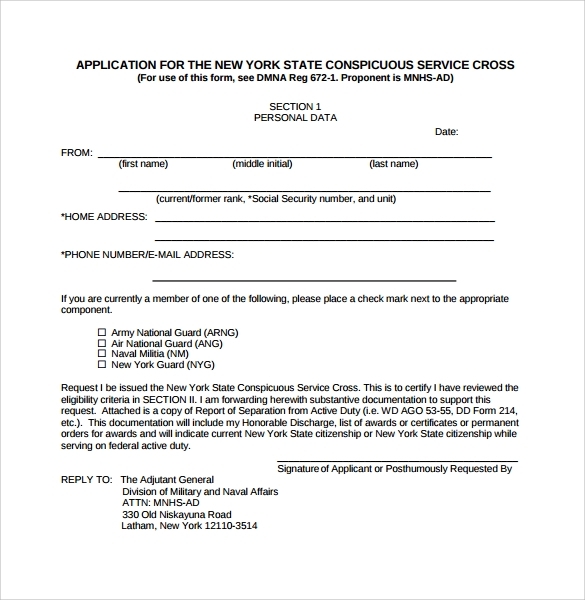 This may include service by mail or personal service. 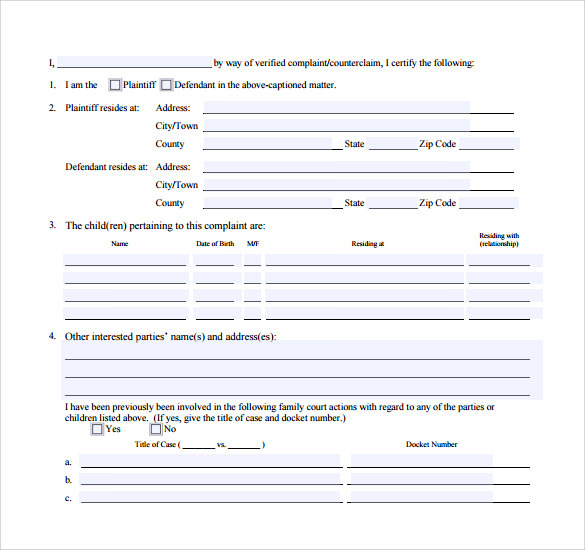 Other information in the form are the case number, the attorneys involved in the case and their bar numbers. 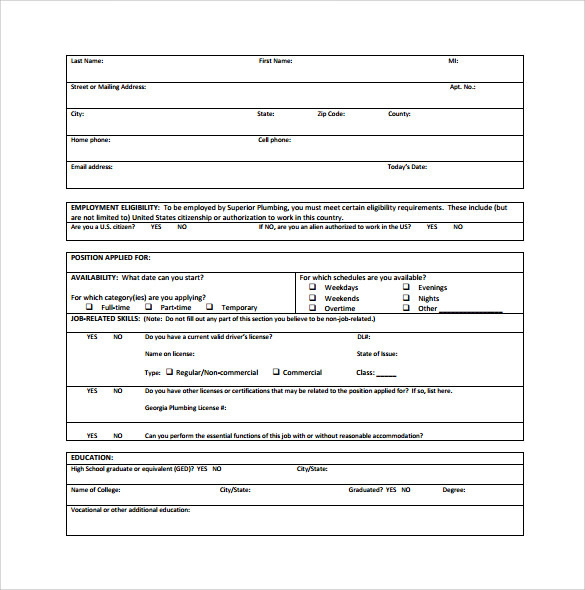 You can download this form in the available formats like PDF, Word or Excel. 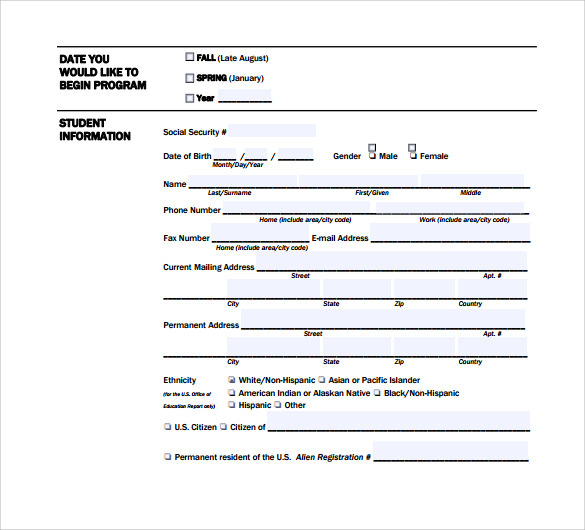 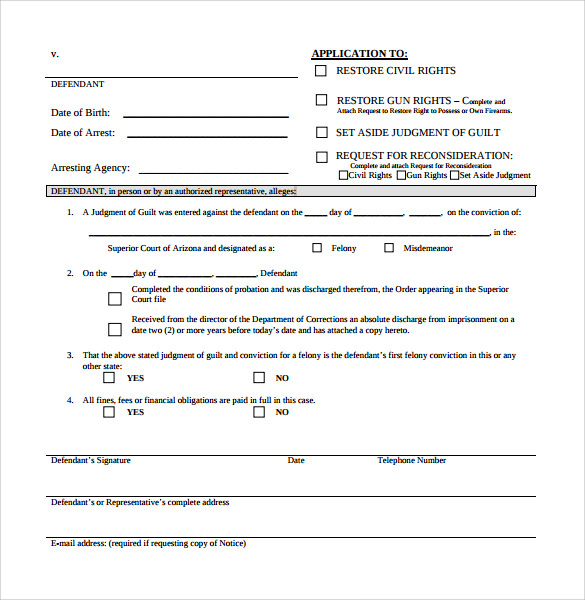 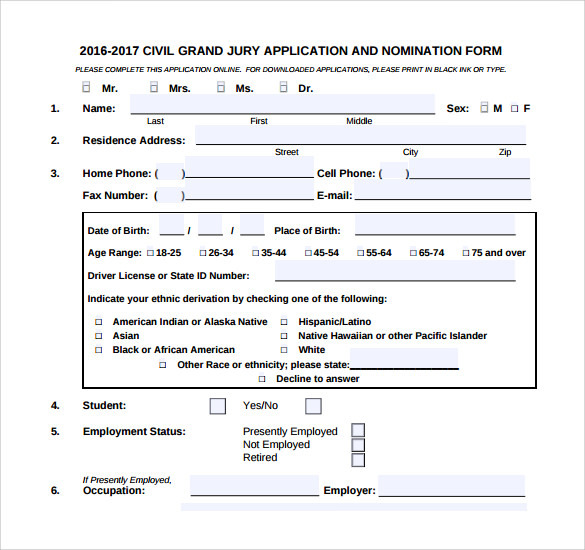 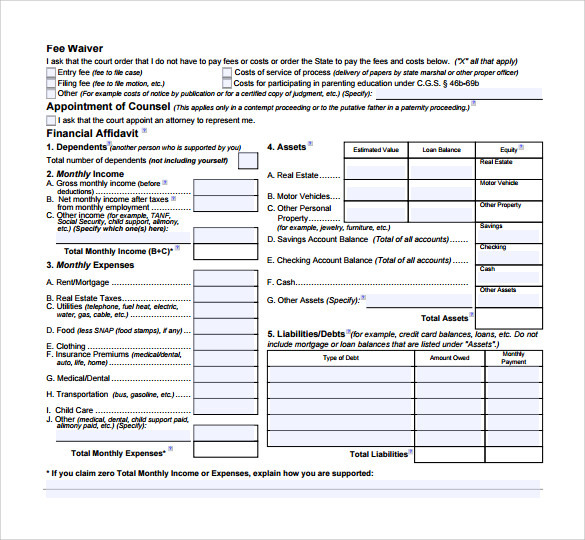 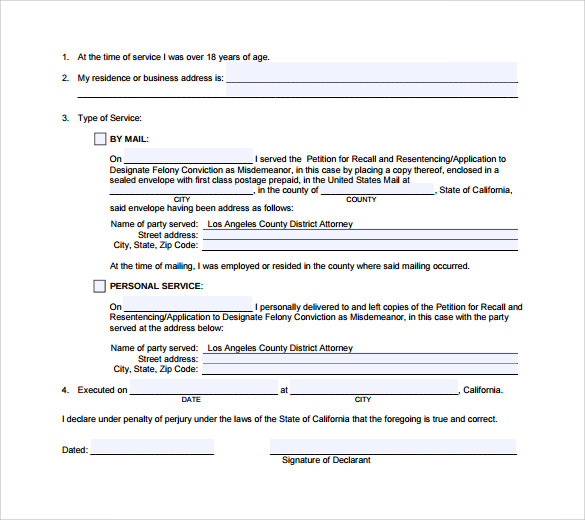 The form is straight forward and is easy to fill and file as required. 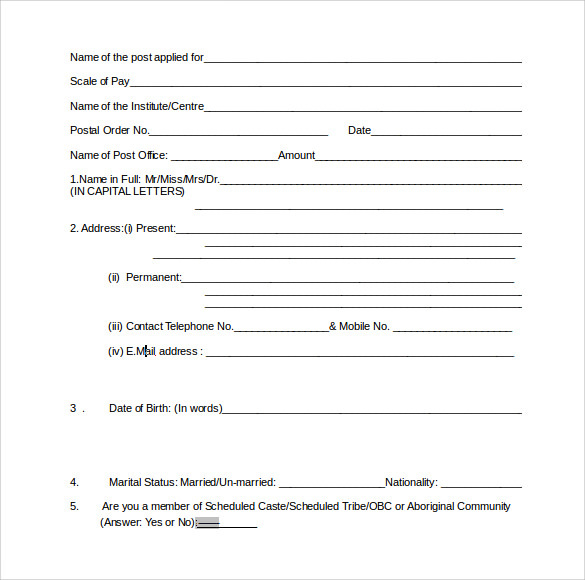 This form provides proof of having served the respondent therefore leaving a verifiable paper trail.